The first of two “Early Bird Drawings” for the Serb Fest Annual Cash Raffle will take place June 5, 2016 with the winner taking home $1,000. This first “Early Bird Drawing” will take place at 1:00 p.m. in the South Wing of St. Sava Church. Tickets are available through multiple volunteer ticket sellers associated with the church. You can call ahead to the Church Office at 219-736-9191 if you would like to pick-up a ticket during regular office hours Monday through Friday between 9:00 a.m. and 3:00 p.m.
You can also call Raffle Committee Leaders Mike Jaksich at 219-880-6307 or David Gerbick at 219-588-3604 to arrange to pick-up your tickets. Again, tickets are also available from other ticket sellers associated with the church. This “Early Bird Drawing” is one of 18 total prizes in the annual raffle where a grand prize winner, chosen the last day of the Serb Fest, takes home $25,000. Early Bird Winners are still eligible for the final drawing which will take place the last day of the Serb Fest, Sunday, August 7, 2015 at 8:00 p.m. There are only 1,000 tickets sold for the entire raffle. Tickets are a $100 donation and the winner need not be present. A second Early Bird Winner will be selected July 17, 2016 where another lucky “Early Bird” will take home $1,000 as well. 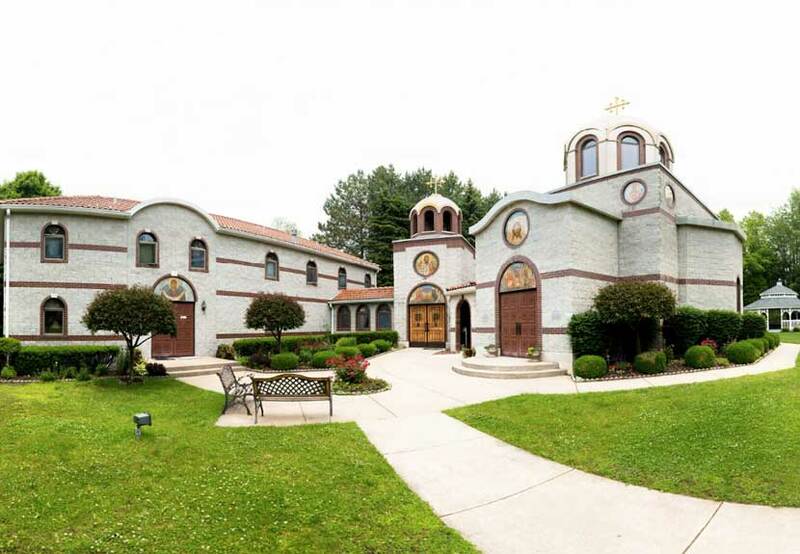 The St. Sava Serb Fest will take place Friday, August 5 through Sunday, August 7 at the St. Sava Church and Pavilion, 9191 Mississippi Street, Merrillville, IN 46410. Learn more about Serb Fest 2016 by visiting www.serbfest.org and join us to celebrate at St. Sava in Merrillville, Indiana! 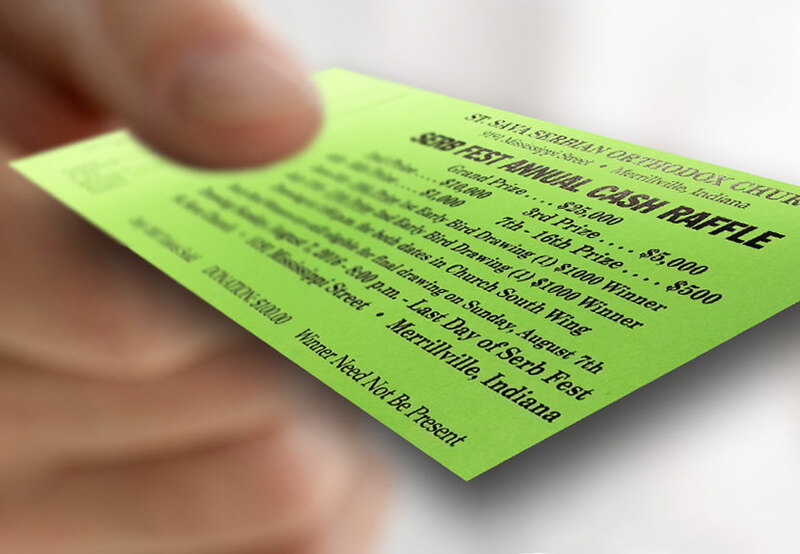 The Serb Fest Cash Raffle is organized by St. Sava Serbian Orthodox Church, Indiana Gaming Commission license number 140666. The license is on file with the Church Office.